the Contact page to view the detour map. On behalf of our church family I would like to welcome you to U3B! Thank you for visiting the website and we hope you enjoy your tour. My wife, Connie and I were called to serve at U3B in April of 2011. We are very blessed to be serving at a Church that loves His people, trust His word and serves Him wholeheartedly and unselfishly in all that they do! God is doing some great things at U3B and we invite you to come and be a part of the excitement!! Psalm 37:5 Commit to the Lord, Trust in Him and He will act. UNION #3 BAPTIST CHURCH MISSIONS on 2019-01-10. We invite you to our YouTube Channel. If God is speaking to you about joining our family here at U3B, we welcome you and look forward to what God is going to do through you and your family. Our goal is for every member to be in Ministry. If you are currently a member of another church, we will receive you as a member upon promise of a letter from that church. Union 3 will contact that church to notify them of your decision. Just come to the front during the time of Invitation and express to the Pastor your Desire for Membership. If you know in your heart that you have trusted Christ as your Savior and Lord but for whatever reason your letter is not available, we will be happy to receive you by statement. Just come to the front during the time of Invitation and express to the Pastor your Desire for Membership. If you have never trusted Jesus Christ as your Savior, you will be given an opportunity to do so. Just come to the front during the time of Invitation and express to the Pastor your Desire to know Jesus as your Savior. After your decision has been confirmed, an appointment will be made for your baptism at Union 3. During the closing song of each service, the pastor will stand at the front of the church facing the congregation. This is known as the "invitation." 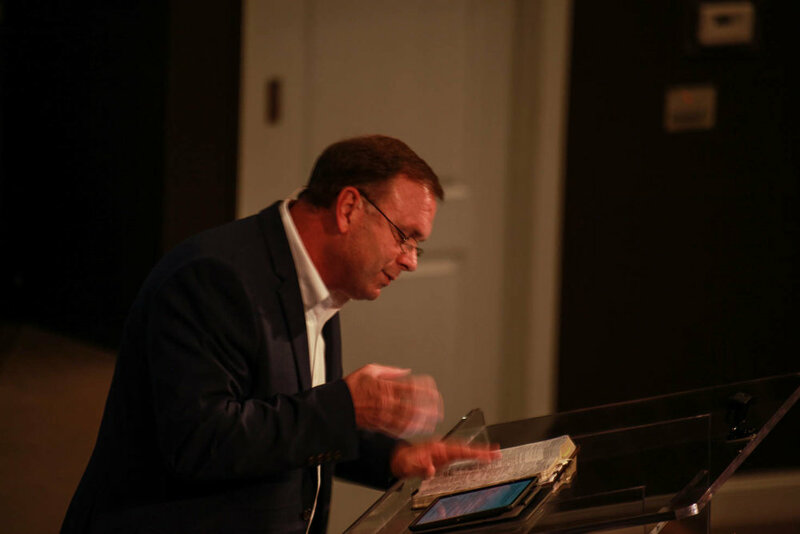 Simply walk forward and express to our pastor your desire for membership. If you do not feel comfortable walking forward during the invitation time, simply stop by the foyer or see our pastor after the service. We baptize by immersion on Sunday morning at 10:30-10:45am and Sunday nights at 5:45-6PMpm. Baptisms can also be scheduled for various other times and dates. Walk forward during the invitation time or contact the church office at 256-494-9180 to schedule an appointment for baptism. Step one in the Salvation process comes as we acknowledge that God is our Creator and that He, rightfully as our Maker, has a claim our lives. As we acknowledge this we are confronted with the reality that we have all turned our backs on God and are guilty of failing to live, as he would want us to. Once, we have acknowledged that we are out of relationship with God, we need to accept that there is only one way back to God and that is through accepting that Jesus Christ, his son, is our Lord and Savior. There is nothing that any human being can do to restore our broken relationship with God. No one can earn there way back to God and it’s not simply a matter of seeking to live a good life. The Bible tells us that God sent his only Son to earth over 2000 years ago to make a restored relationship with him a possibility. Jesus came to earth to provide the only way back to God, by dying on the Cross. Through his innocent death he took on the punishment we deserved for turning our backs on God. Through Jesus, salvation and a relationship with God is a reality today! With this relationship with God made possible through Jesus, what we need to do is surrender our lives to Jesus. That means thanking Jesus for what he has done for you and committing yourself to following him. It means giving over control of your life to him and seeking to live your life in a way that is pleasing to him. Jesus promises the Holy Spirit to those who surrender their lives to him. The Spirit comes to comfort, guide and empower us for living. Thank you for taking the time to read this brief introduction to the Christian faith. It is likely that you still may have some questions about what it means to follow Jesus and re-connect with God. Such questions are very understandable, so let me encourage you to seek out the answers you are looking for. 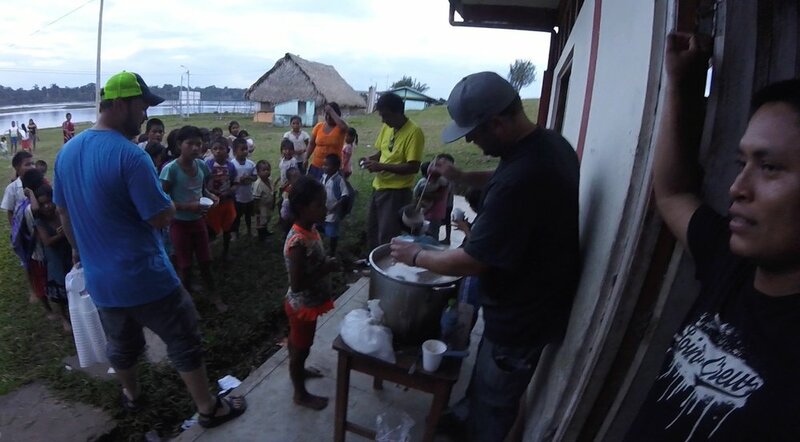 To give God glory by EVANGELIZING our Community, our County and our World with the Gospel of Jesus Christ! To give God glory by ESTABLISHING every believer to become Kingdom minded by teaching them to love, serve and worship the Lord Jesus Christ with all their heart, soul, strength and mind! To give God glory by EQUIPPING every believer for the work of the ministry and for the building up of the Body of Christ! 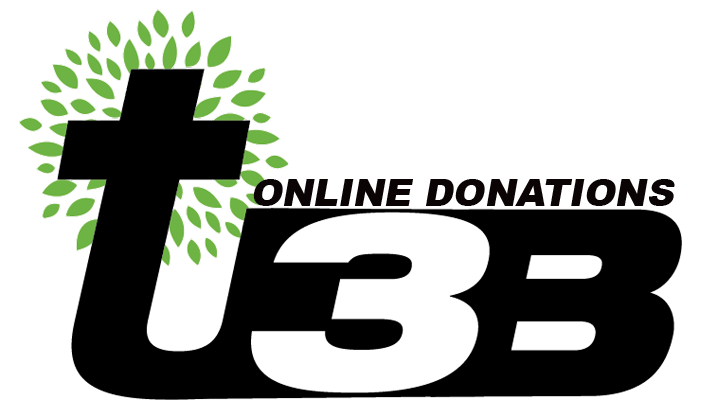 If you would like to make a donation online please click on the U3B logo. Thank You!! !